"Low maintenance, durable and long lasting cladding solutions." 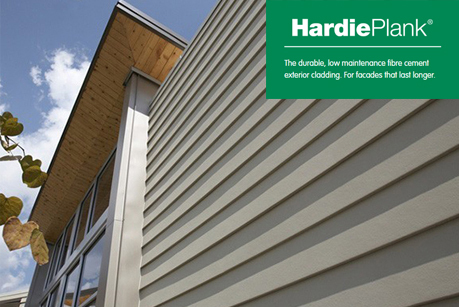 The Hardie Plank from James Hardie cladding is a versatile weatherboard cladding solution, offering superb resistance against rot, insects and weathering. It is available in 21 colours and 2 different textures. It is also very lightweight so is simple to install. 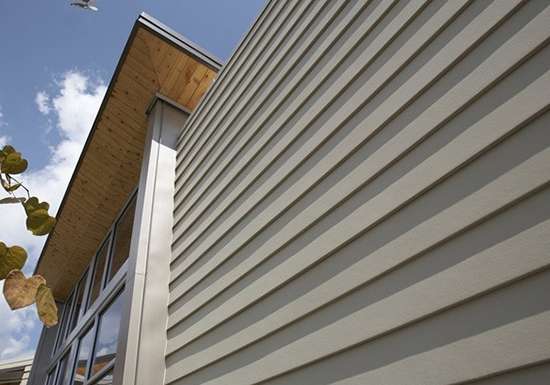 "Durable, low maintenance fibre cement exterior cladding. Façades that last longer." 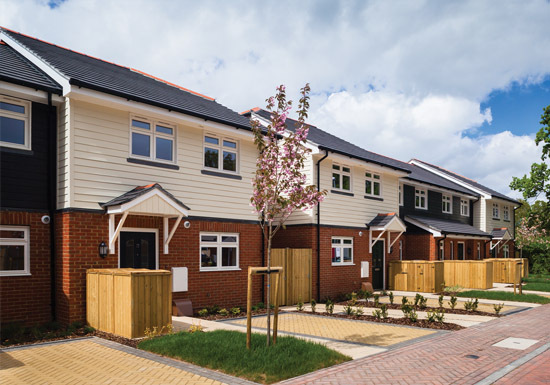 Cedral cladding is a superb external cladding, not only does it require virtually no maintenance, it is a rot free alternative to traditional timber and PVCu cladding. Made from cedral fibre cement it is highly attractive, durable and comes in many different colours and options. "The visual appeal of natural timber but without the high maintenance." 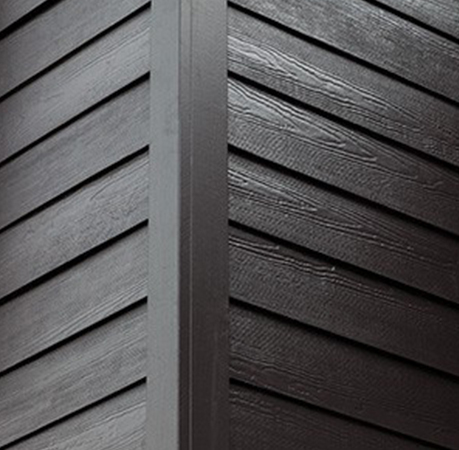 There are range of different textures and finishes to choose from with composite cladding. You can get composite cladding in a wide range of colours. 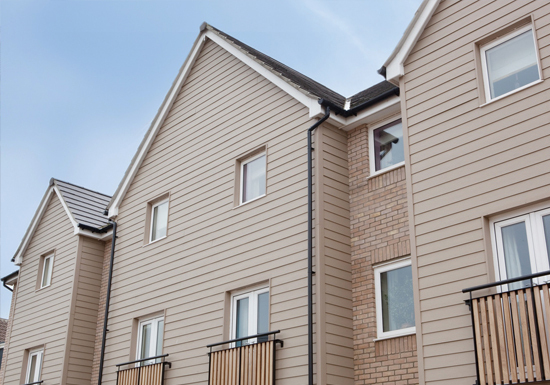 HardiePlank is available in 22 colours and Marley Eternit cedral composite cladding have 9 colour options. Composite cladding is very low maintenance there is little upkeep. 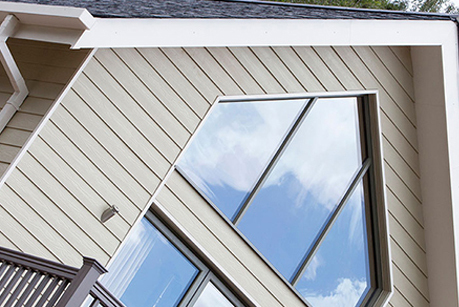 Composite cladding is very light which creates an easy and efficient installation. 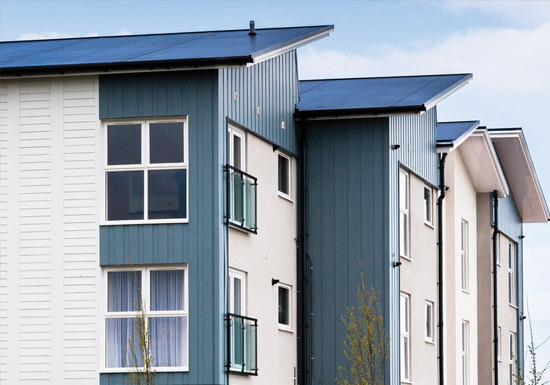 Most composite cladding comes in a wide range of colours, which reduces the installation time as no painting or treatment needs to be done on site. Cutting composite cladding is far easier than cutting timber with a saw, which again makes the job much quicker and with much less mess. The durable nature of this material means it will stay looking great for year after year and won't require much maintenance. "High quality cladding that requires little, or no maintenance"